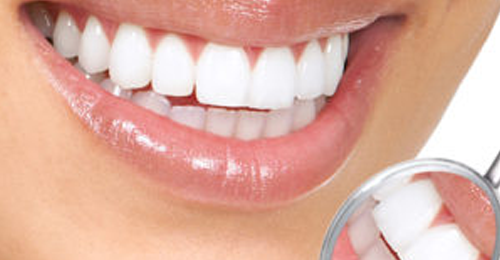 We understand that everyone would like to minimize their time spent at the dentist. Regular dental check ups, at intervals tailored to your individual needs is the best way of preventing small issues from progressing to more complex issues. Often, as things get more complicated, tooth and financial ache also increase. Upon your first visit to Smile4U we will complete a thorough examination of teeth and their surroundings- including your gums, tongue and cheeks, Jaw bones and joints with the use of x-rays and photographs.. Tailored at home care plan making use of the various hygiene options like brushing, flossing, pixter’s and mouth rinses according to your individual needs. Check-up recalls intervals tailored to your needs. Although 6 monthly check-ups might be adequate for the average mouth, every mouth is unique. In turn, following examination, we will advise recall intervals from 3-12 monthly based on your needs to keep your mouth stable as simply as possible. Preventative professional treatments. As the saying goes, ‘a stitch in time saves nine’. Depending on your risk factors simple strategies can be used to manage your risks. Regular professional dental cleans can prevent the progression of gum disease and associated recession and tooth loss. Options like fissure seals can also make cleaning of hard to reach areas easier preventing holes in your teeth and the need for invasive fillings. Grinding and Sports Mouth Guards can be simple solutions helping to prevent unwanted breaks or wear in teeth and more costly treatments needed to manage such issues. So don’t wait any longer, contact us today to start getting your mouth organized in the most simple and effective way possible and keep that Smile4U.